Guess along with Minnie as she discovers which costume each of her friends—Donald and Daisy Duck, Goofy, Pluto, and Mickey—has chosen to wear to her masquerade party. Features an exciting pop-up on the last spread. You’re invited to Minnie’s masquerade party! All of her friends are there—Donald and Daisy Duck, Goofy, Pluto, and Mickey. What costume did each choose? Using visual cues and rhymes on the page, help Minnie guess who in this adorable book. Fun fold-out flaps and an exciting pop-up at the end of the story make this an interactive favorite. 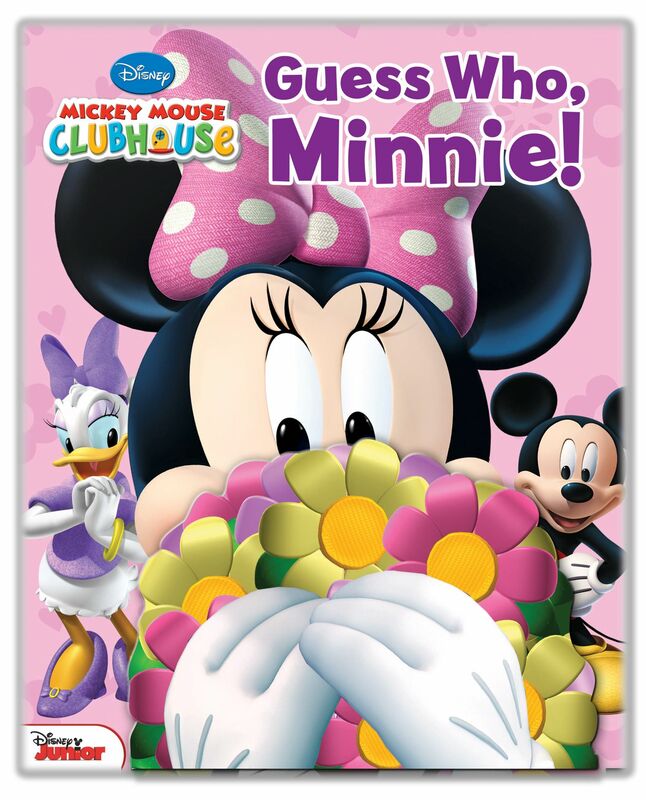 Book Cover Image (jpg): Disney Mickey Mouse Clubhouse: Guess Who, Minnie! More books from this illustrator: Loter, Inc.